Discover the profound teachings of Unity founders Charles and Myrtle Fillmore as you learn spiritual principles and tools that will guide you in moving beyond limitations of thought and into the peace and power of your divinity in everyday life. 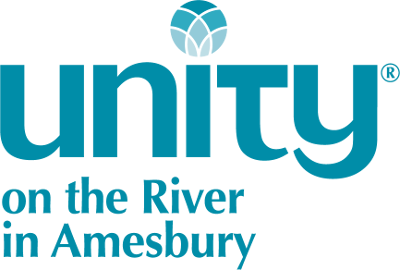 Classes will cover the history of Unity on the River and the Unity movement. Suggested reading: The Five Principles by Rev. Ellen Debenport, available in the Bookstore.